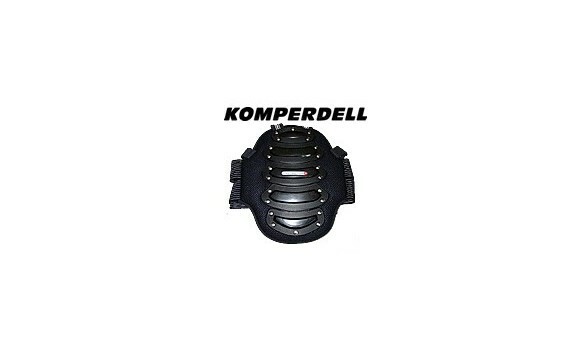 Ergonomic dorsal protection brings together all the technologies developed by KOMPERDELL protection against shocks. 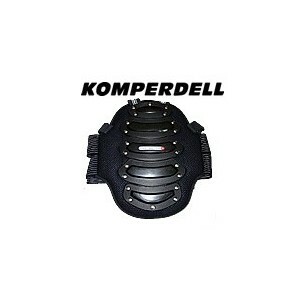 System shock absorption TPR, torsion system, back panel with ventilation channels. Light and breathable protection that puts your column from unpleasant surprises. 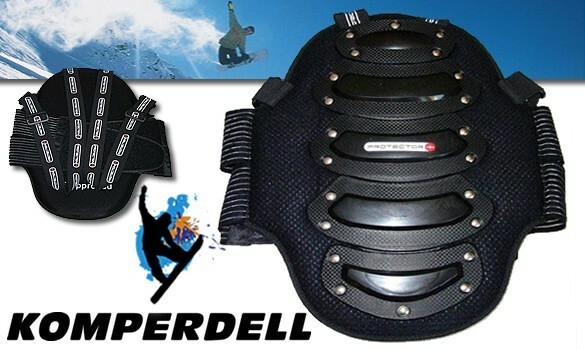 For rider without stress.